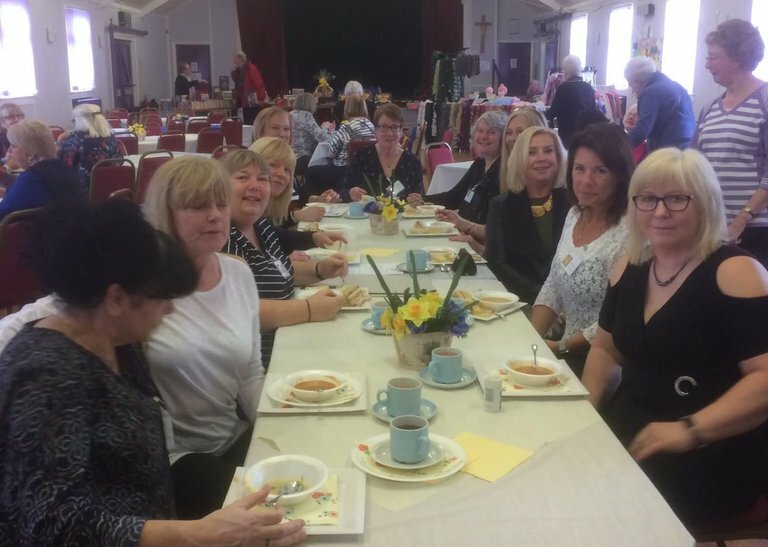 On Saturday 10th March ex pupils of Notre Dame High School, Manchester gathered for one of their regular reunion events. 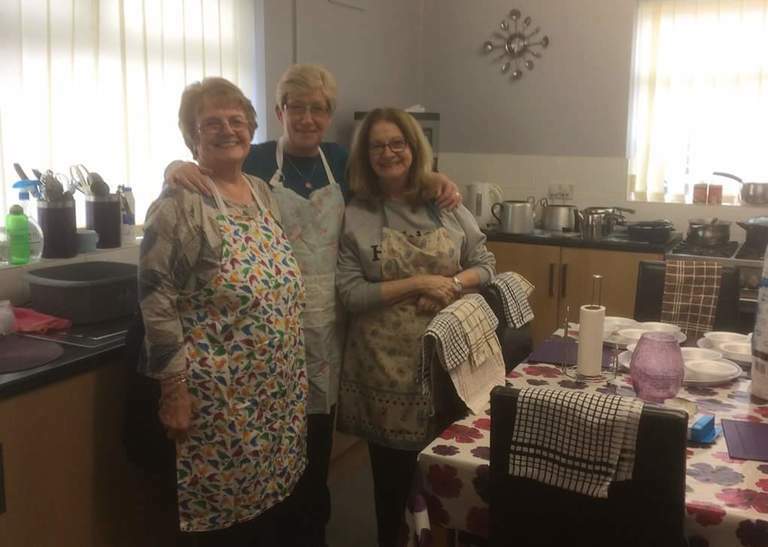 The ladies attended the parish Mass at St John Bosco Church, Blackley and then a social gathering in the parish hall where soup and sandwiches were served. This was followed by an enthusiastic rendering of the school song. 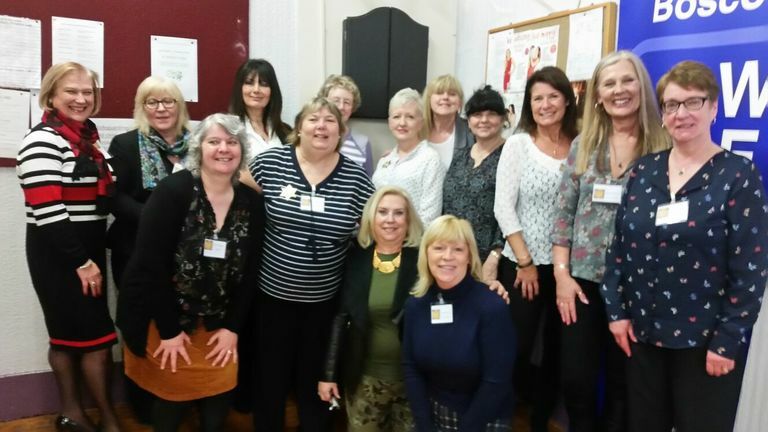 The group of ex Manchester pupils is very large and active with a large age range and numbers have been boosted recently by new members of the class of 72. 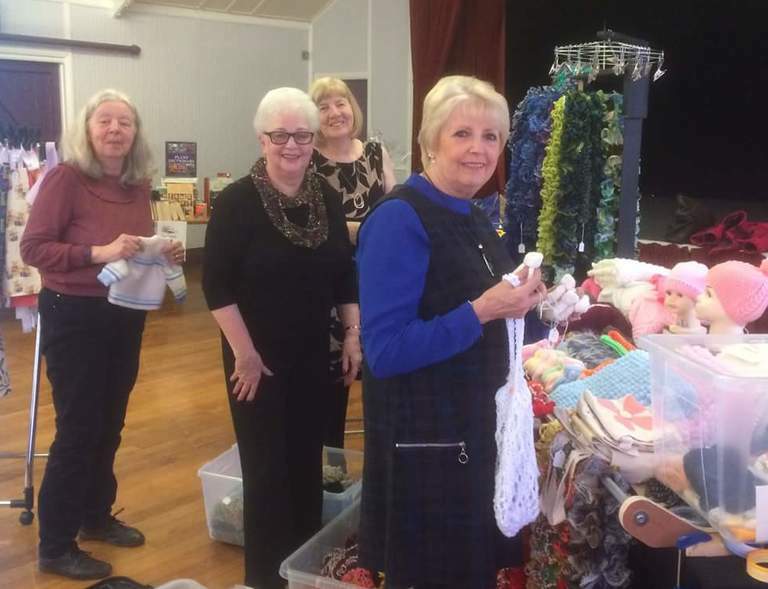 We connect via facebook where the unofficial motto is "once a Notre Dame girl always a Notre Dame girl"
Our next event is the annual St Julie Mass at Our Lady of Grace, Prestwich on May 5th.